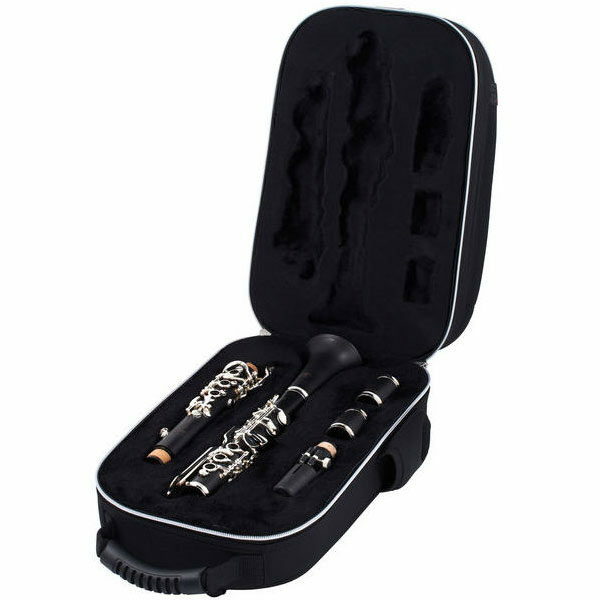 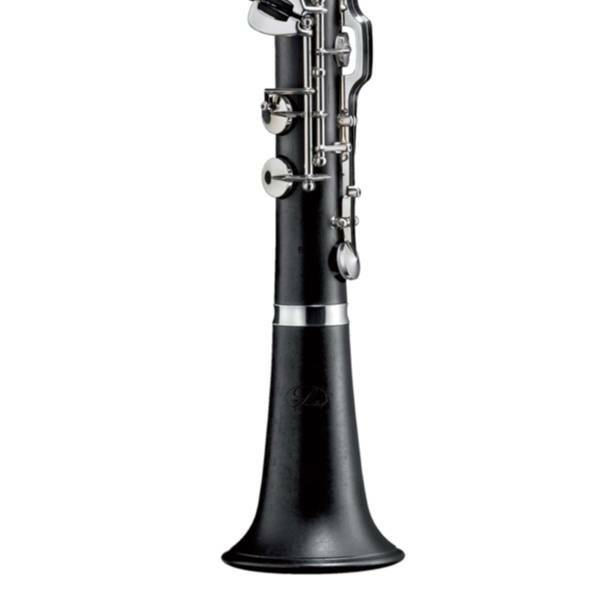 Schreiber German system Bb clarinet D12 WS2612-2N-0GB. 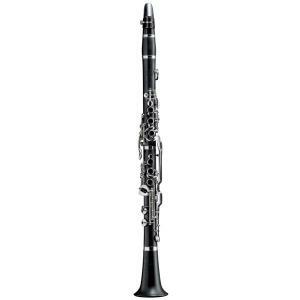 Above all the feeling of being able to cover and play all the notes with ease from the start makes the D12 enjoyable and fun to play. 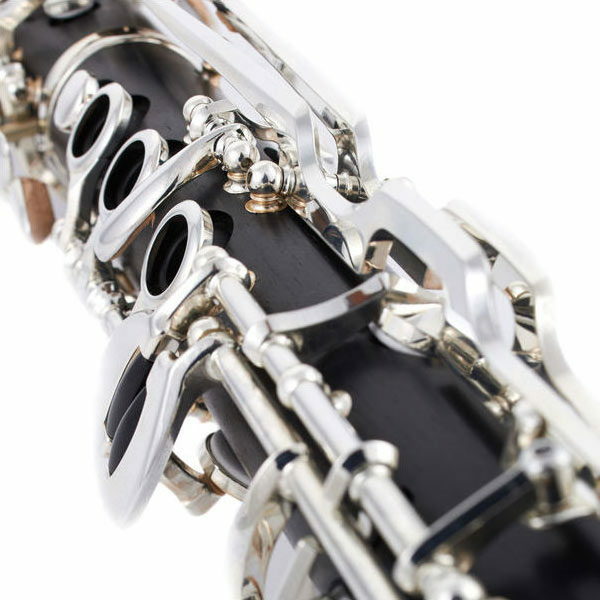 The keys on the Bb clarinet have been adapted for small hands. 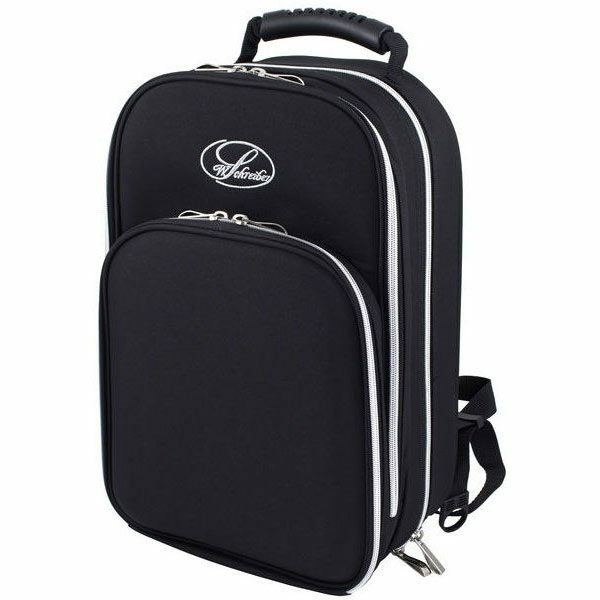 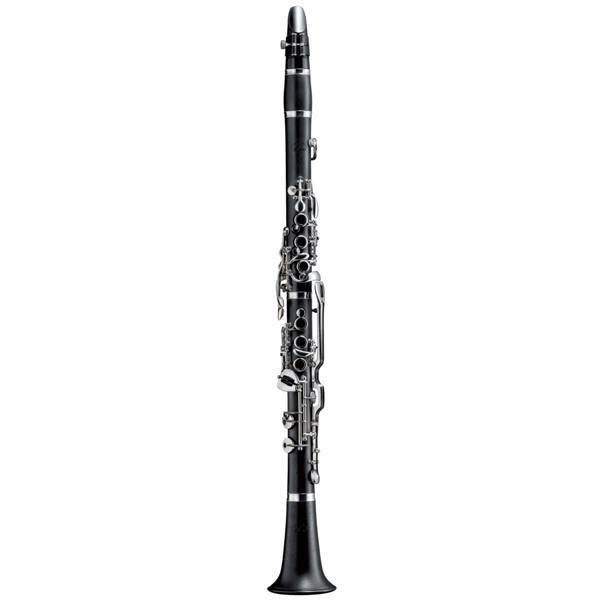 When switching to another clarinet there are no new notes to learn. 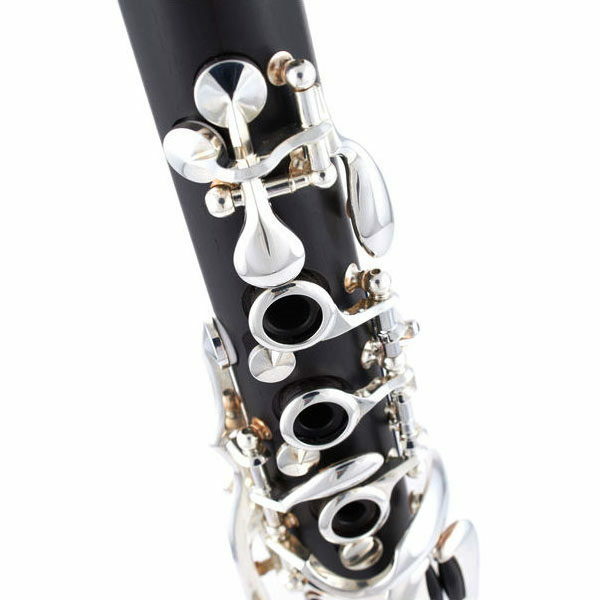 The transition can be accomplished in minimum time. 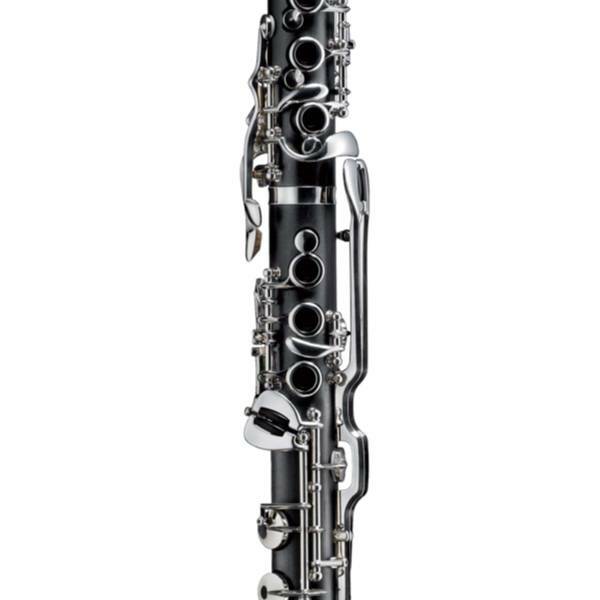 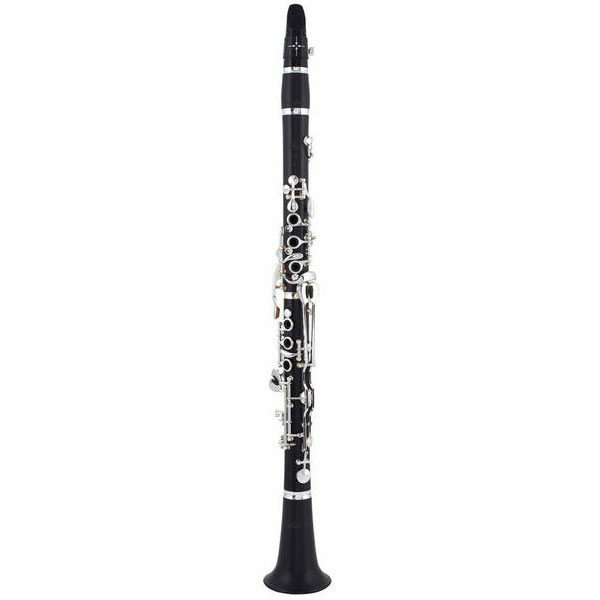 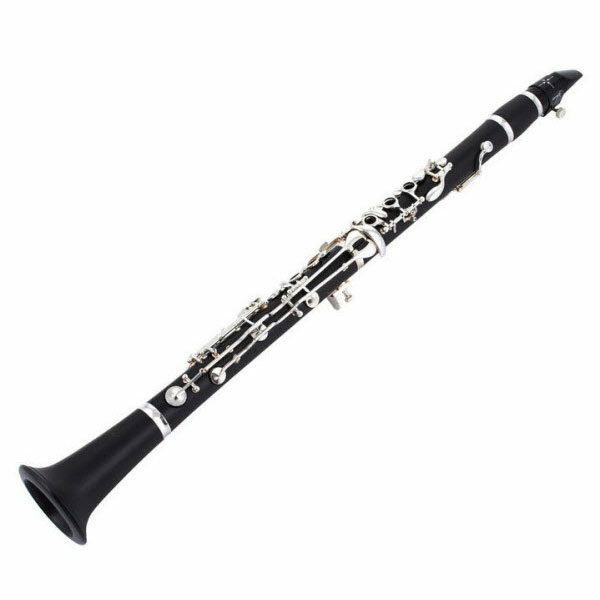 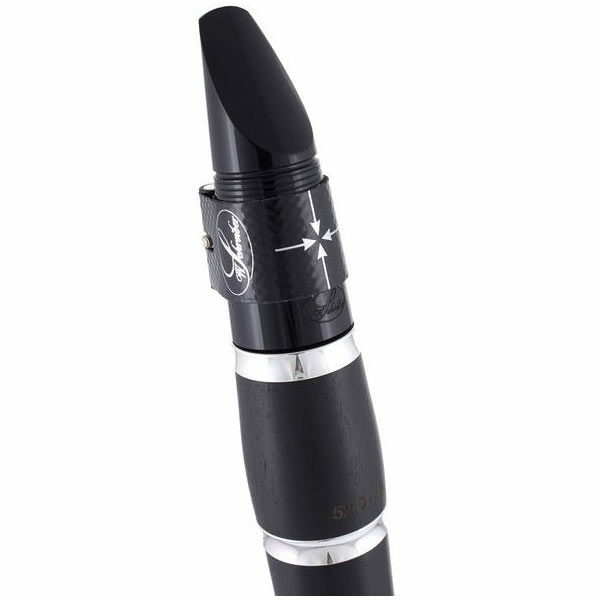 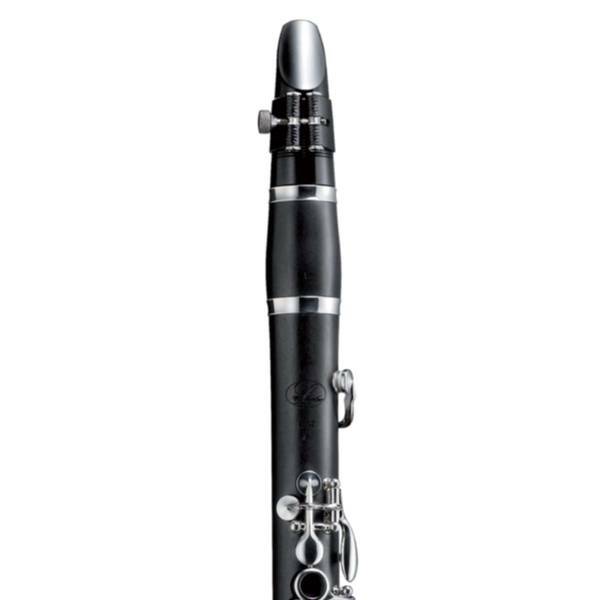 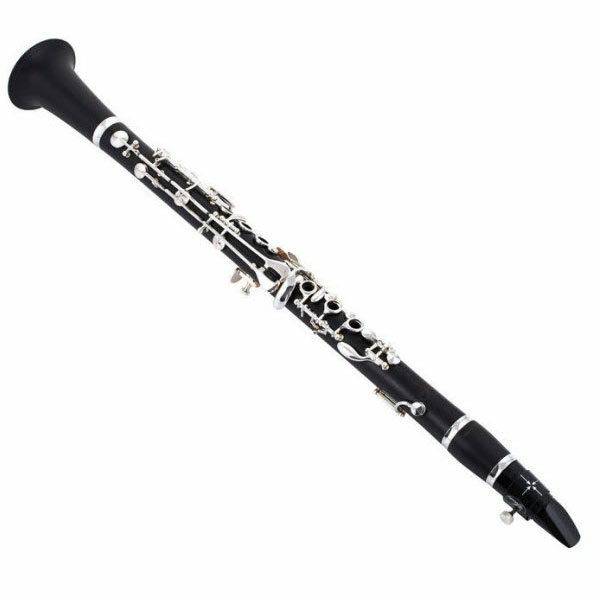 Schreiber D12 is one of the best clarinets I played.